The Neighbourhood Planning Committee has a duty to build strong and positive links with the local community and stakeholders. The Committee will strive to engage with its residents and businesses on all levels and believes in a strong focus on public consultation. In accordance with Regulation 16, residents and organisations will be invited to comment on the submitted Neighbourhood Plan. 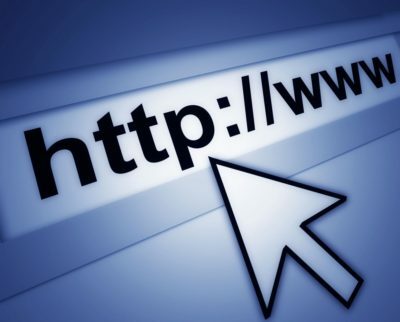 The consultation period dates will be announced on these pages soon. Comments and representations will be submitted to an independent examiner for inspection of the Plan documents before proceeding to referendum later this year. During the consultation period, copies of the Plan and response forms will be available at: www.wealden.gov.uk or www.hailsham-tc.gov.uk/neighbourhood-planning/. Residents were invited to attend our public drop-in session at the Quintins Centre on Friday 19th January to find out more about the Neighbourhood Plan and its progress. 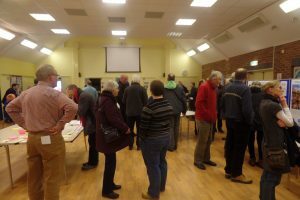 The event, which was a follow-up to the public consultation which took place at the Civic Community Hall in November allowing people who missed it to find out more about the pre-submission Draft Plan. The event was one of various public feedback exercises being undertaken by the Neighbourhood Planning Committee during the current public consultation period, which ended on Friday 26th January. 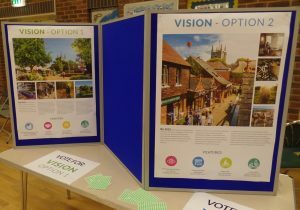 Residents attended a public consultation drop-in session to find out more about the Hailsham Neighbourhood Plan and its progress, which took place at the Civic Community Hall in Vicarage Lane on Saturday 25th November. The event marked the start of an 8-week pre-submission consultation period on the draft plan, which ended on Friday 26th January 2018. 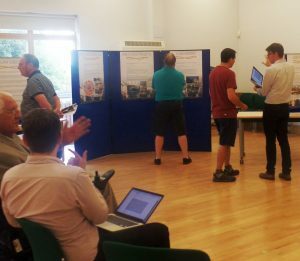 Residents who attended our recent public consultation events were given the opportunity to find out about the draft policies of the Hailsham Neighbourhood Plan and help the Committee identify priorities for infrastructure provision in the future. More information about the neighbourhood planning process was available and residents were able to view maps and display stands, ask Committee members questions and have their say on how future housing development can best be accommodated in the future. Thank you to everyone who attended one or both of the drop-in events. PUBLIC ENGAGEMENT EVENT POLL FINDINGS! Statistics obtained from an analysis of the comments put forward at the public engagement event have revealed strong support for the Neighbourhood Planning Committee’s objectives. >>View Vision & Objectives Workshop FINDINGS REPORT. Also of priority for residents, based on feedback provided at the consultation including an interactive poll, is the enhancement of the Cuckoo Trail and pedestrian-cycle connectivity across Hailsham. Furthermore, a strong preference was given for promoting the design of new homes which both protects and enhances the town’s character and heritage. Participants also stated the need for sympathetic improvements to the town centre to provide more in the way of employment opportunities, together with an improved retail offer comprising a higher proportion of independent shops and additional space for national high-street retailers. >>View Vision & Objectives Workshop FINDINGS REPORT. 41% of participants said they are happy with the community facilities in the town – although additional investment is needed – with 27% using facilities outside of Hailsham in nearby towns such as Eastbourne. >>View Vision & Objectives Workshop FINDINGS REPORT. PUBLIC CONSULTATION #3: ATTEND BY OVER 150 RESIDENTS! 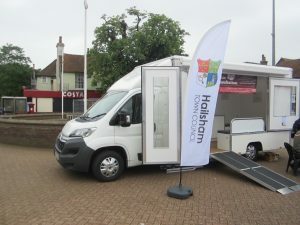 Residents were invited to attend an interactive drop-in event to find out more about the progress of the Hailsham Neighbourhood Development Plan at the Hailsham East Community Centre on 9th February. At the public consultation, organisers were on hand to explain more about the neighbourhood planning process — including recent achievements — and explore how the Town Council and you — the residents — can take it forward successfully. The latest public consultation questionnaire, prepared by the Committee’s Business & Employment working group and aimed at local businesses, was launched in September 2016. The survey is now closed. Thank you to everyone who took part. 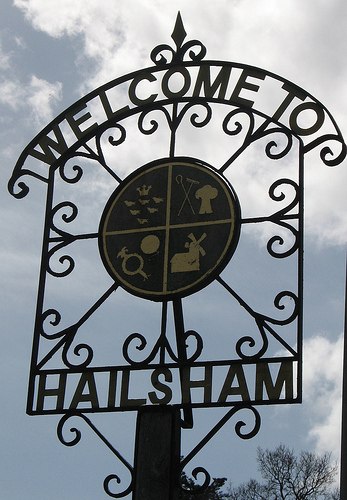 A questionnaire survey was conducted last year in order for us to collect information from residents and views on what should be included in the Neighbourhood Plan for Hailsham. 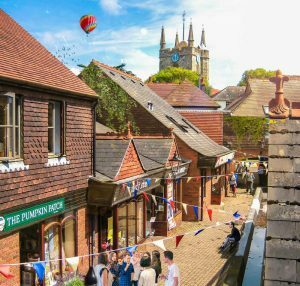 All views gathered from the questionnaire will inform the draft Neighbourhood Plan and provide a blueprint for the future development of the Hailsham area.